CHAMPION! 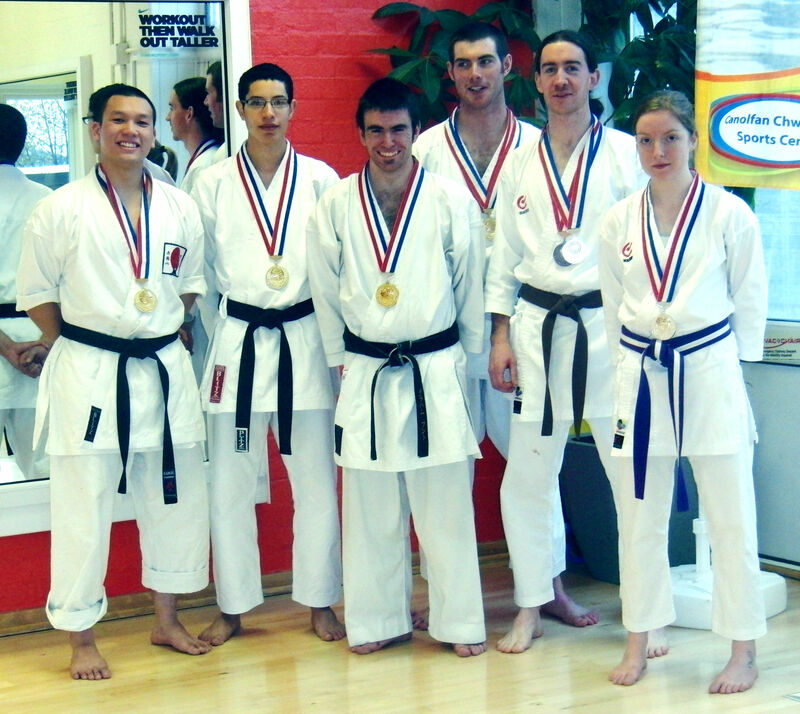 – KUGB Student Champs! 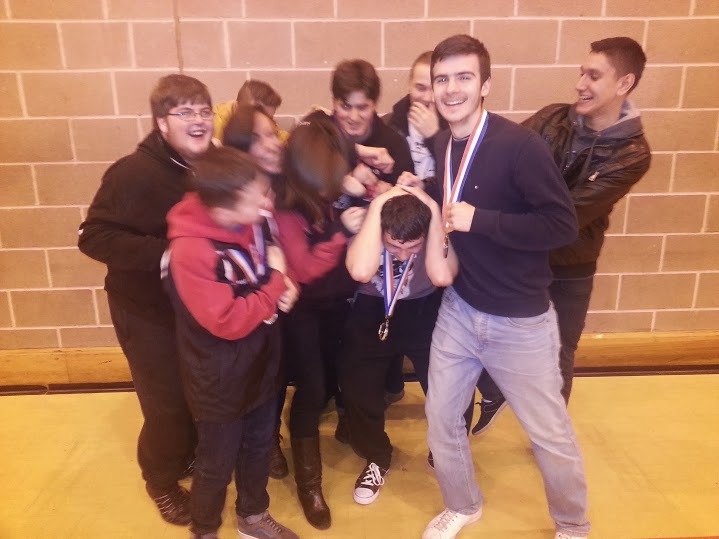 What an excellent result, with 15 medals there’s almost too many to mention! Special congrats to Rosie for winning the ladies kumite! And to Matt Foster for getting silver in the junior kata. 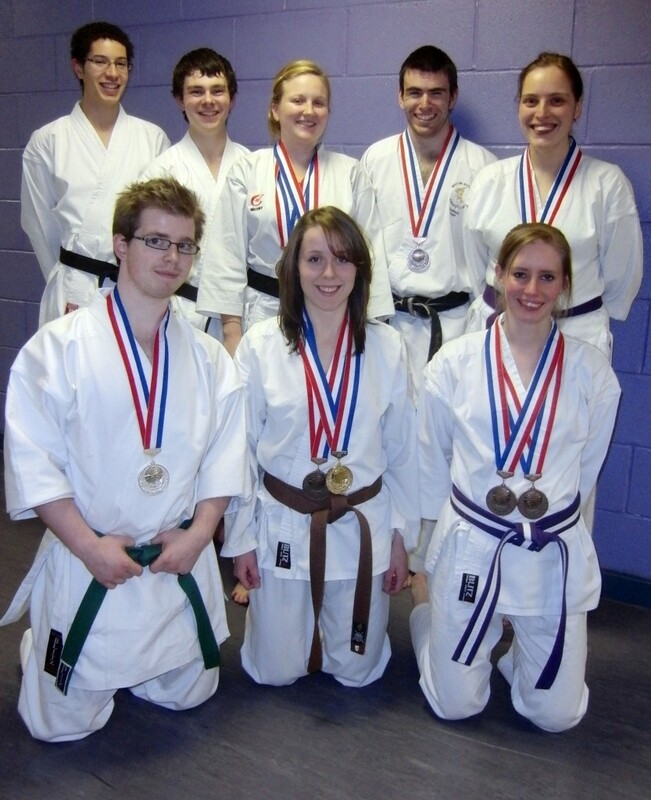 Massive bunch of bronze medals to Rosie, Kat, Kate, Karen, Graham, Tim, Kerry (4 medals!). Tyrone and Steve performed well in some tough categories.